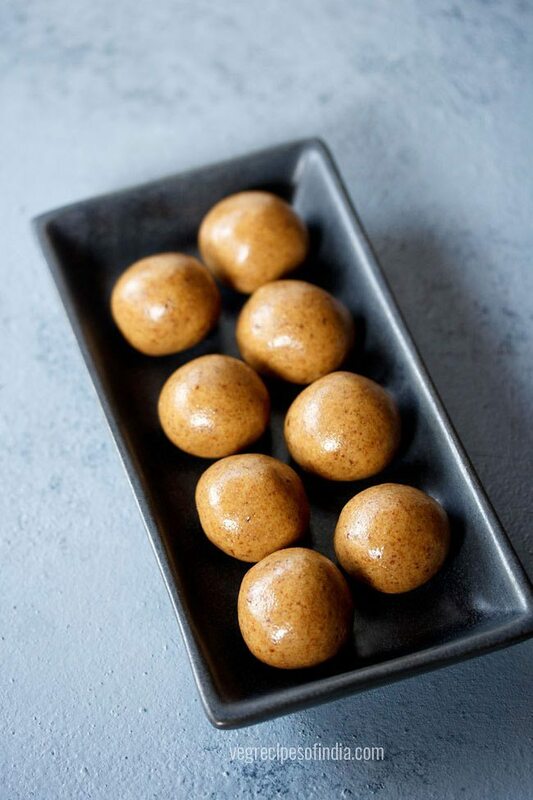 sattu ladoo recipe - quick and easy sattu ladoo made from roasted chana flour, jaggery and ghee. sattu ladoo recipe with step by step photos – quick and easy recipe of delicious sattu ladoos. 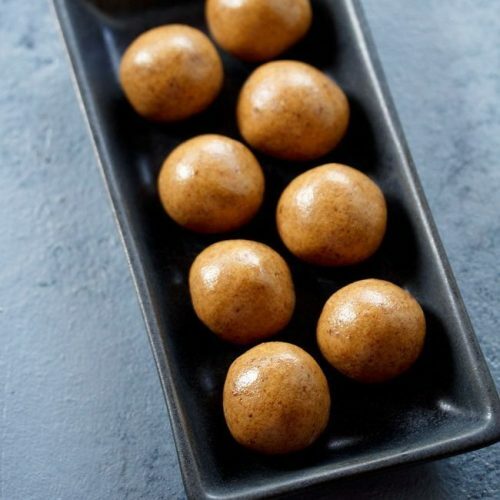 these ladoos are made from roasted chana flour, jaggery and ghee. every morning, we have a glass of sattu with some jaggery or salt. it has become our protein shake now. 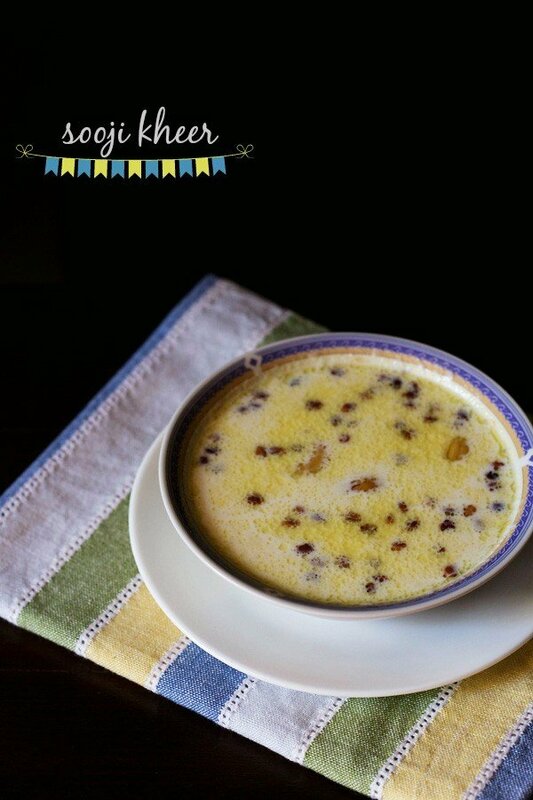 a glass of sweet sattu or savory sattu is a nutritious drink we have every day. these sattu ladoos are a healthy option for everyone in the family. i have used ready sattu flour. 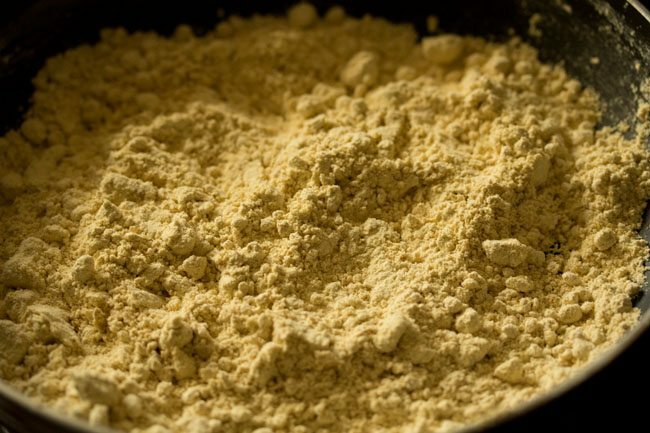 if you do not have sattu flour, then you can grind roasted chana dal to a fine powder. sieve and then use it. the taste of these ladoos are similar to besan ladoos. you can easily increase the recipe by increasing the proportions of the ingredients. if you are looking for more laddo recipes then do check atta ladoo, til gud ke ladoo, badam ladoo, peanut ladoo and coconut ladoo with khoya. heat 1 tablespoon ghee in a kadai or pan. then add 1 heaped cup sattu flour. 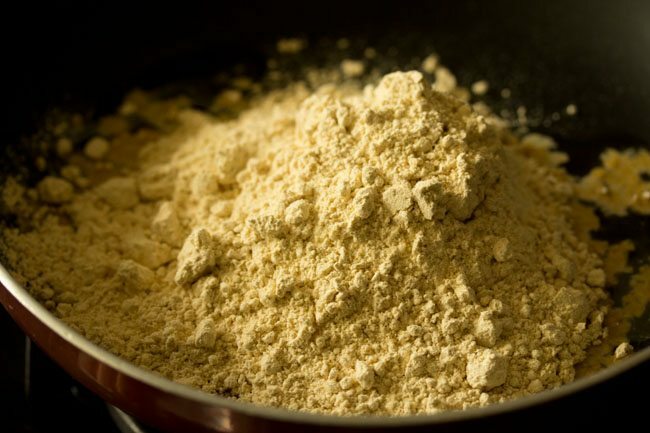 mix the flour with the ghee and begin to roast sattu flour on a low flame. stir often while roasting. the sattu just needs to be lightly roasted. roast sattu for 2 minutes on a low flame. remove in a separate bowl. add 1/2 cup jaggery powder. you can also add grated jaggery. even powdered sugar can be used. add 1/4 teaspoon cardamom powder. then add 2 tablespoons ghee. 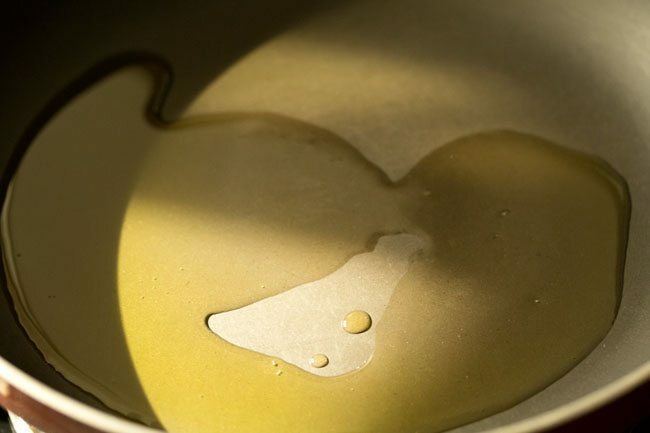 the ghee can be at room temperature. begin to mix very well. 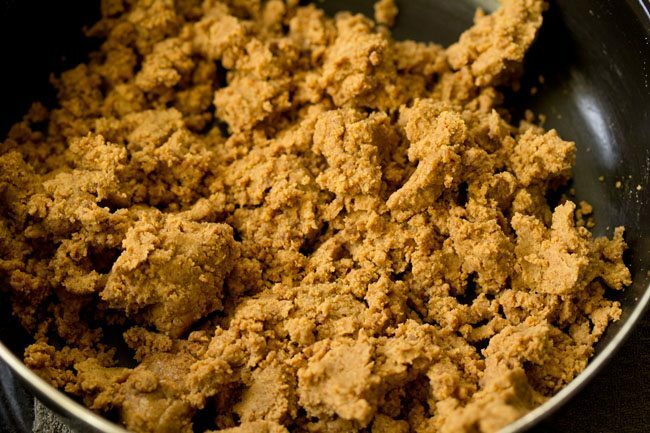 if there are small granules in the jaggery powder, then you can just run the ladoo mixture in the mixer-grinder till the mixture becomes smooth. or you can run the jaggery powder in the mixer before you add to the sattu flour. shape into ladoos while the mixture is still warm. 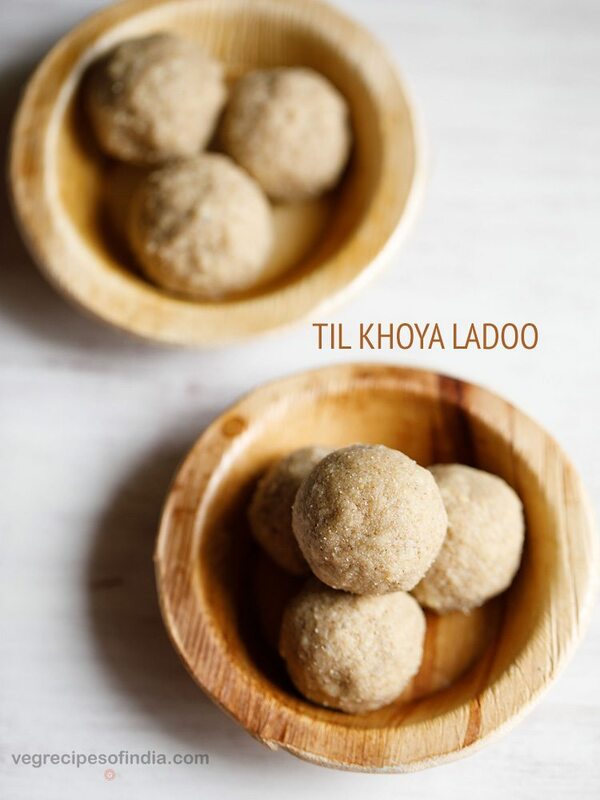 if you are unable to form ladoos, then add a few teaspoons more of the ghee. serve sattu laddu as a sweet snack. these ladoos stay good at room temperature for a week. if its too hot and humid in your city, then do refrigerate these ladoos. this sattu ladoo recipe can be doubled or tripled. 1. heat 1 tablespoon ghee in a kadai or pan. 2. add 1 heaped cup sattu flour. 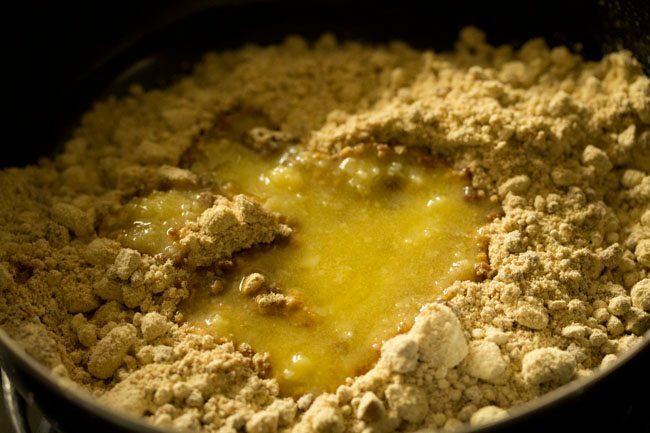 3. mix the flour with the ghee and begin to roast sattu flour on a low flame. 4. stir often while roasting. the sattu just needs to be lightly roasted. 5. roast sattu for 2 minutes on a low flame. 6. remove in a separate bowl. 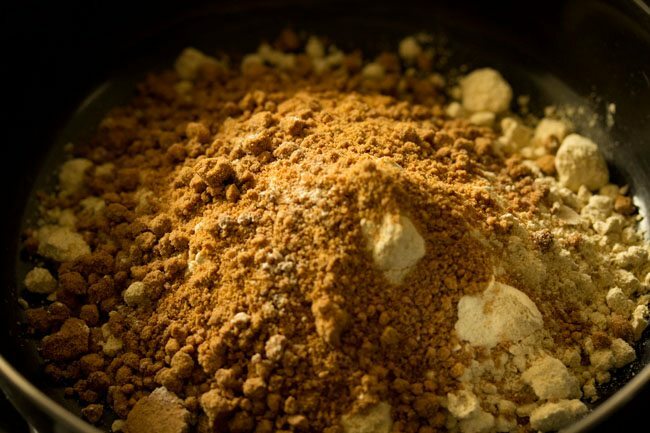 7. add ½ cup jaggery powder. you can also add grated jaggery. even powdered sugar can be used. 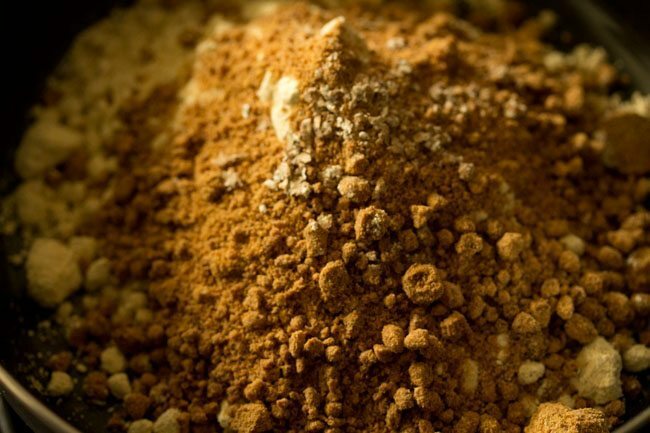 8. add ¼ teaspoon cardamom powder. 10. then add 2 tablespoons ghee. the ghee can be at room temperature. 11. begin to mix very well. 12. here is the laddu mixture after mixing very well. 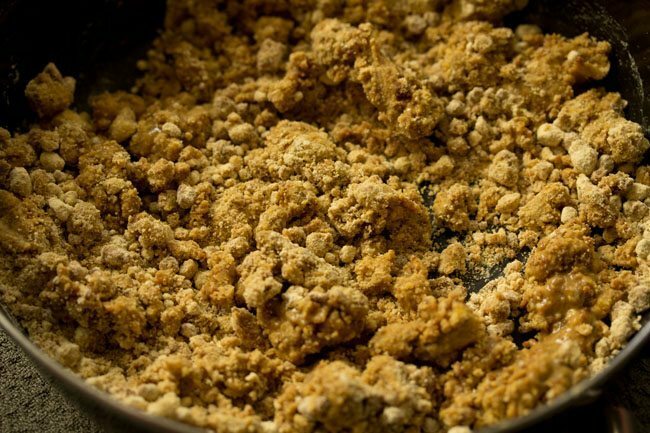 if there are small granules in the jaggery powder, then you can just run the ladoo mixture in the mixer-grinder till the mixture becomes smooth. or you can run the jaggery powder in the mixer before adding to the sattu flour. 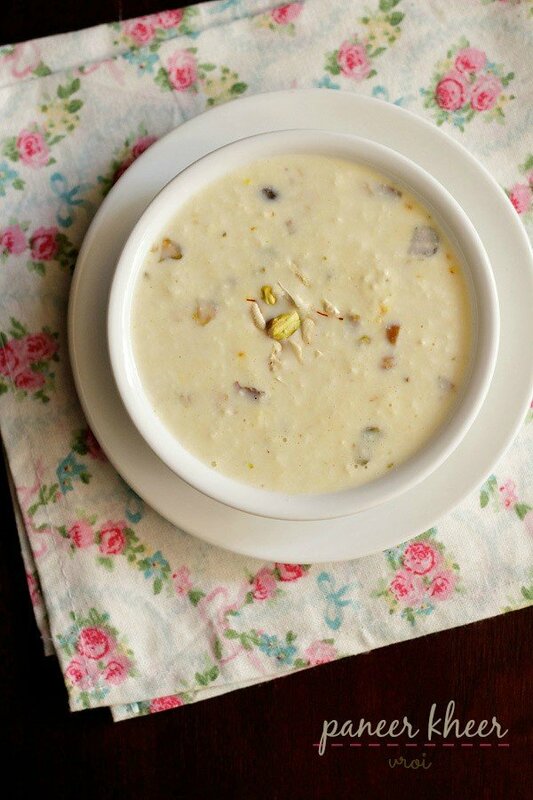 13. shape into ladoos while the mixture is still warm. 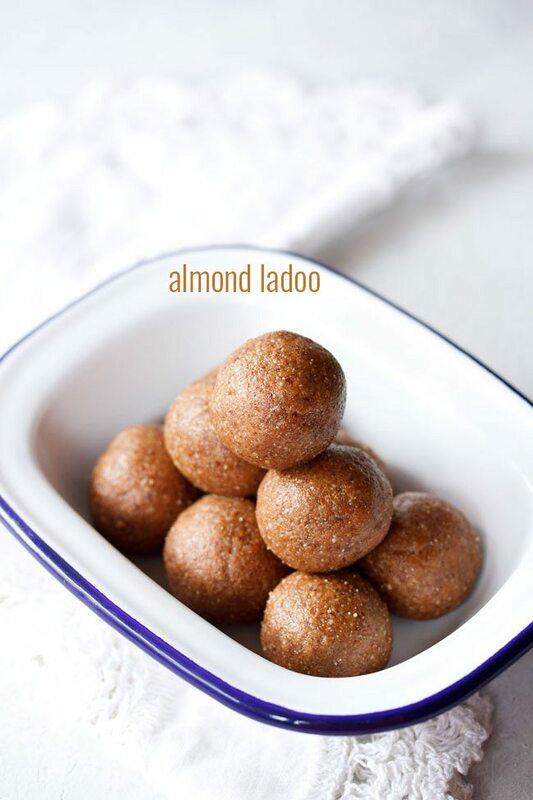 if you are unable to form ladoos, then add a few teaspoons more of the ghee. 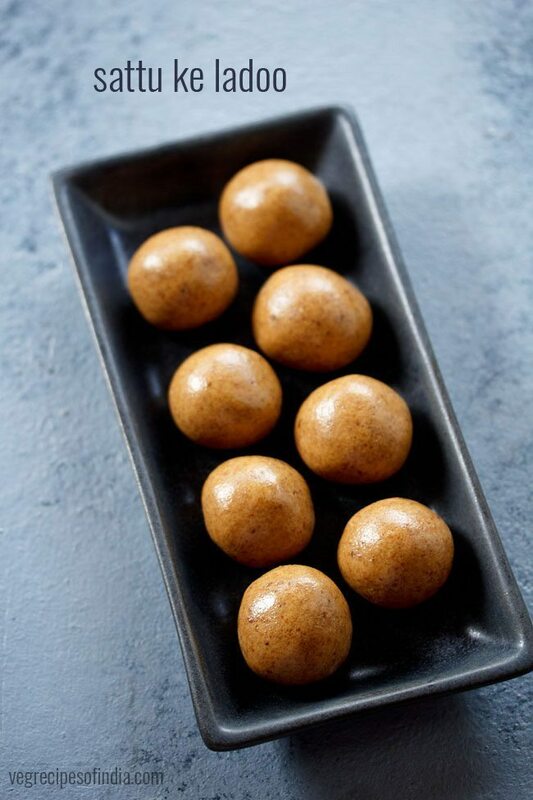 14. serve sattu laddu as a sweet snack. these ladoos stay good at room temperature for a week. if its too hot and humid in your city, then do refrigerate these ladoos. 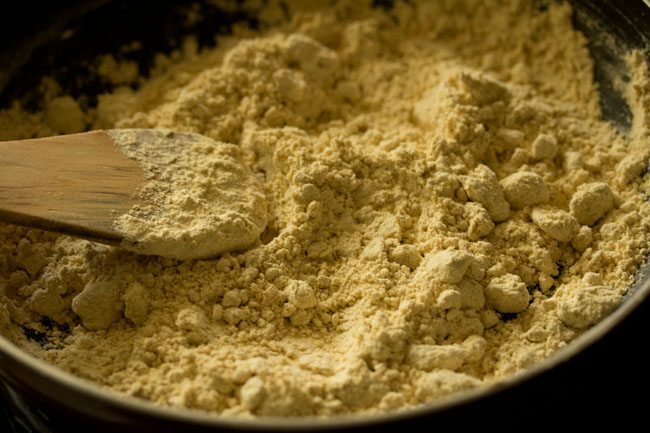 if you use besan flour, then it won’t work with this recipe. 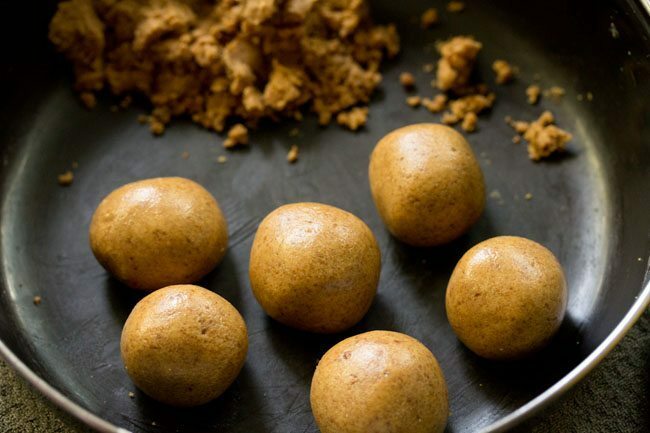 as besan flour needs to be roasted and so the method to make besan ladoos is slightly different. in fact the aroma of roasted besan and sattu is very different. 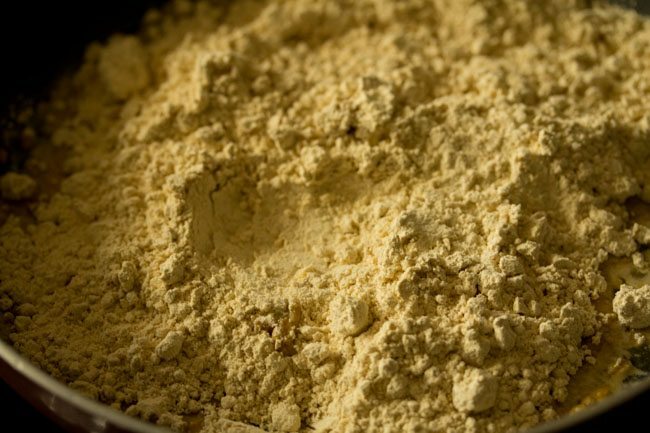 for making sattu flour, the black chana is roasted first and then powdered. so sattu flour has the aroma of roasted chana. 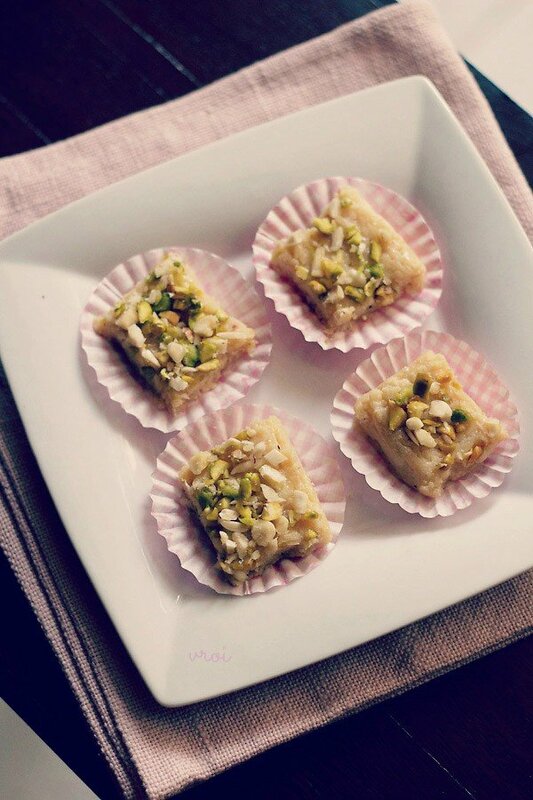 but you can use roasted chana dal (dalia) to make this ladoos. it will be like maa ladoos. grind the roasted chana dal to a fine powder. then lightly roast it for a few minutes till the color darkens and you get a nice aroma. then follow the recipe method as mentioned in this post. 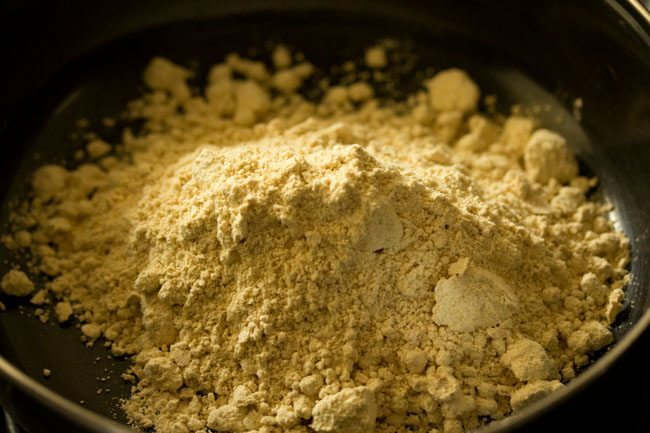 what is sattu flour? where can I get it? sattu is roasted chana flour. roasted chana is also called as bhuna chana in hindi. you can buy online or in a supermarket. 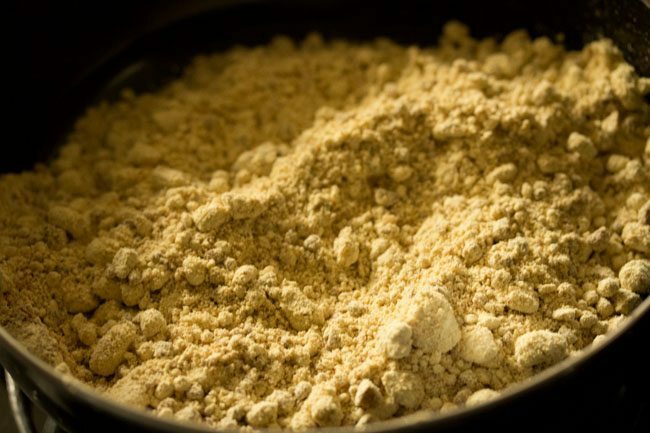 if you do not have sattu, then just grind roasted chana (the ones which are available without the skin) to a fine powder. sieve and use it. thats nice to know ritu. 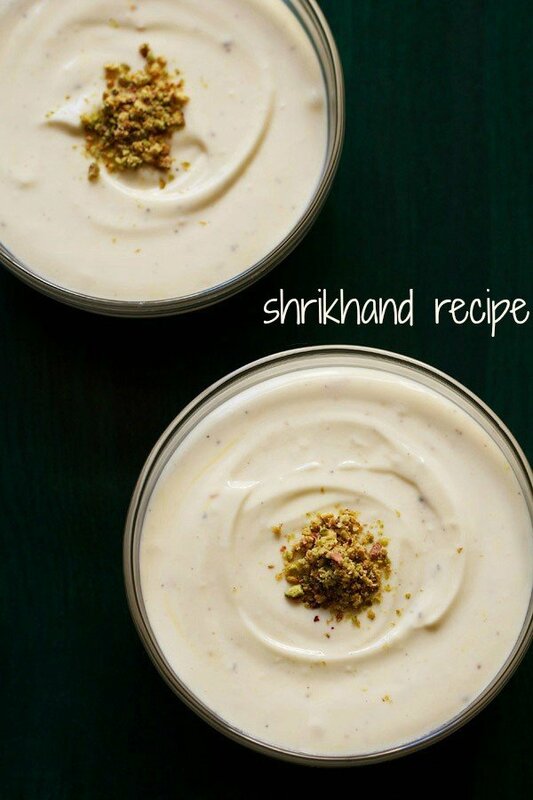 i will be adding a few more bihari recipes. also thanks a ton for this lovely comment. pleased as well as humbled. i hope the recipes turn out good.